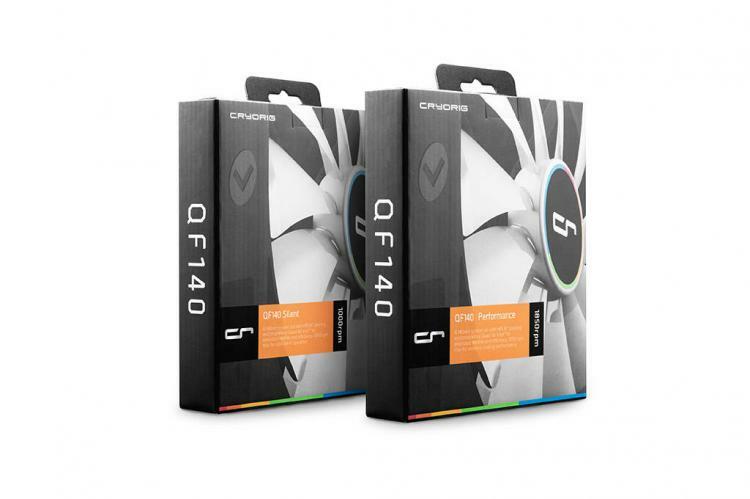 CRYORIG introduces the QF140 140mm fan series built upon the successful QF120 fan line. The QF140 fan series will have two distinctly unique variants, the QF140 Silent and QF140 Performance fan models. Both QF140 fan models feature the CRYORIG proprietary Quad Air Intake™ system. This system features four strategically placed air intakes which are located on the corners of the QF140 fan frame. This design creates an optimized static pressure with the fan blades taking extra air from the sides of the fan frame thus increasing overall air output. The CRYORIG HPLN™ High Precision Low Noise fluid bearing is used for low noise performance. The CRYORIG QF140 fans will also have the Integrated Vibration Absorbers to keep noise levels low and reduce vibrations in your system. Both CRYORIG QF140 fan models are also PWM capable for advanced fan control. 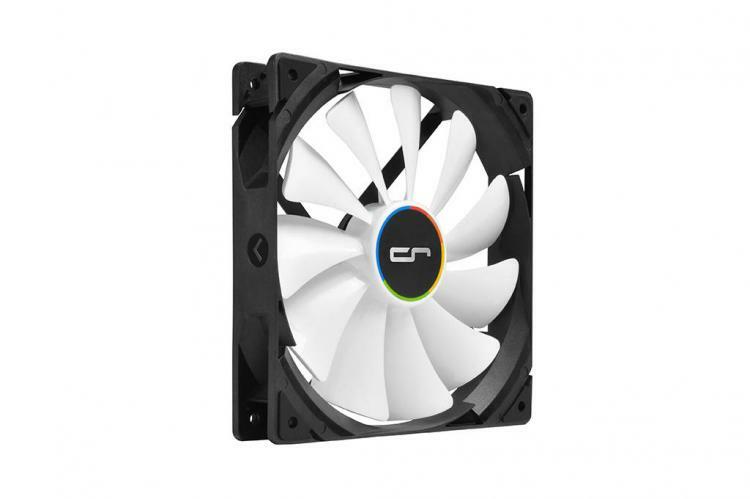 This time the CRYORIG QF140 will be released in two models the QF140 Performance with a fan speed range from 600 to 1.850 RPM and the QF140 Silent with 200 to 1.000 RPM catering directly to specific user needs. 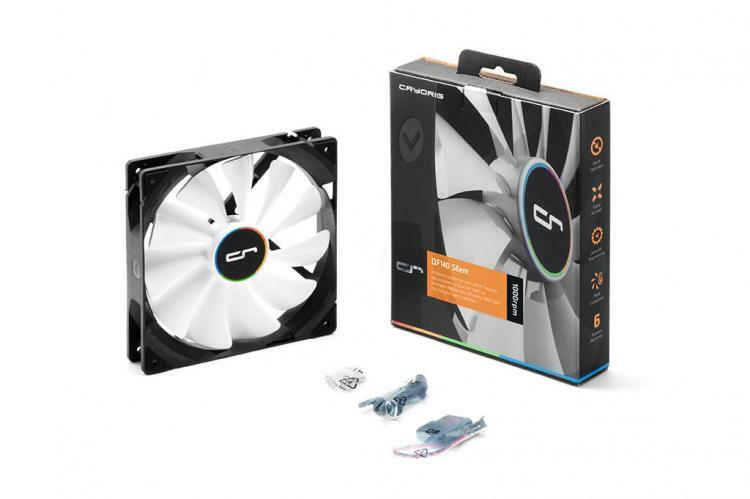 The CRYORIG QF140 Performance has a maximum fan speed of 1.850 RPM which is ideal for 280mm radiators or users in need of large system airflow and high static pressure. The QF140 Performance fan is capable of pumping out 128 CFM at 38 dBA during maximum RPM for extreme performance. 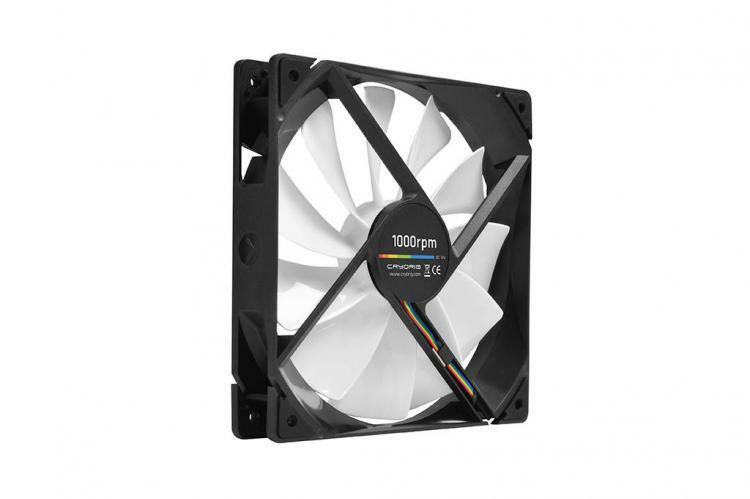 The CRYORIG QF140 Silent has an ultra-low RPM range of 200 to 1,000 RPM. Rated noise levels of 9 to 19.5 dBA is close to being inaudible in most typical PC cases. The 140 mm fan blade will still be able to push 42 CFM of airflow despite being near inaudible. Both QF140 fans will include molex adapter, mounting screw kit and 6-year extended warranty after registration. 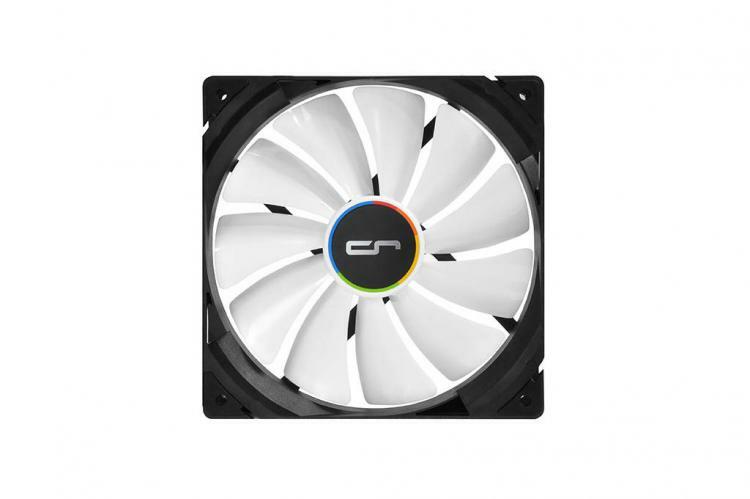 The CRYORIG QF140 Performance and Silent has a suggested retail price set at 14.99 EUR (w/o VAT), prices may vary internationally.